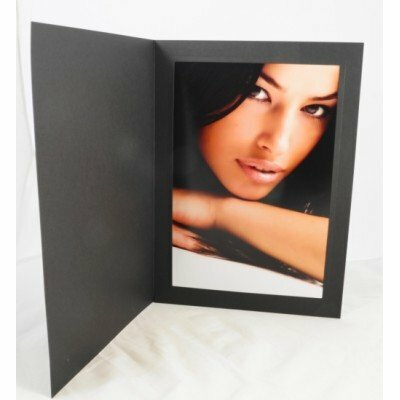 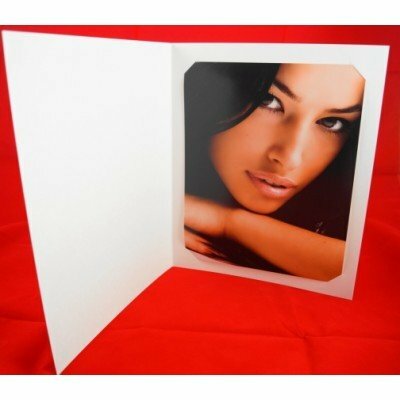 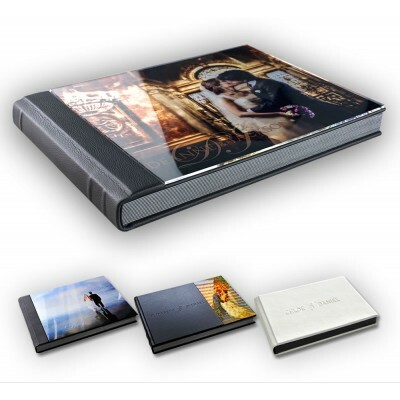 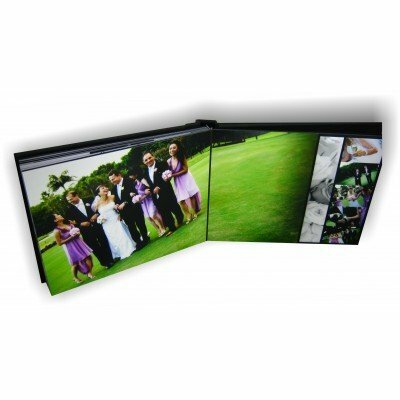 Our Flushmount albums include the printing of your double page spreads to delivery all round SAVINGS - No Lab Costs. 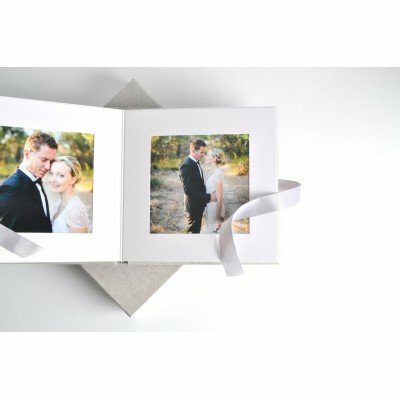 Photographers across Australia have spoken and we've listened. 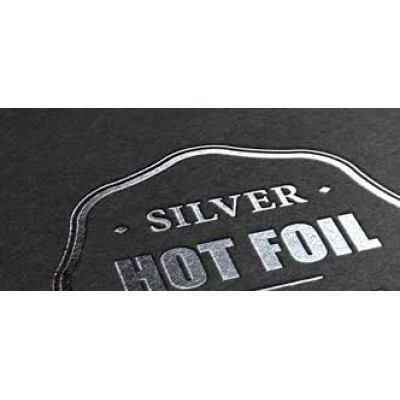 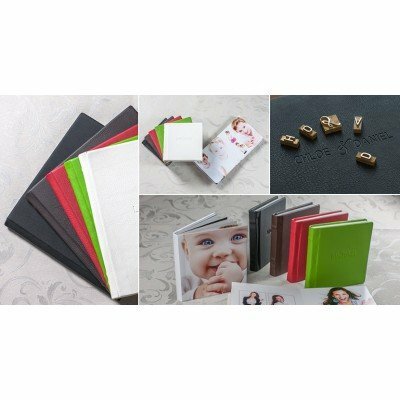 The demand has changed and photographers now prefer a NON-Matted album so they are not restricted with mat combinations and don't have to worry about ordering different sized images printed.